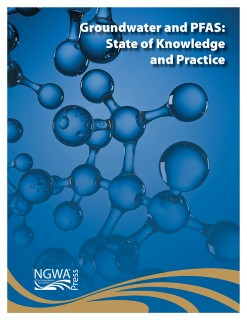 This guidance document, created by 36 NGWA volunteers who spent 1100 hours on it over 12 months, is a comprehensive eight-part piece exploring the potentially hazardous, and widely discussed, compounds in groundwater and soil. According to the U.S. Environmental Protection Agency, PFAS (per- and polyfluoroalkyl substances) are a class of manmade chemicals persistent in the environment and in the human body. They are widely used to make products more stain-resistant, waterproof, and nonstick. NGWA published the document to identify the known science and knowledge related to PFAS. It summarizes the fate, transport, remediation, and treatment of PFAS, as well as current technologies, methods, and field procedures. • Section 8 — Remediation and Treatment.